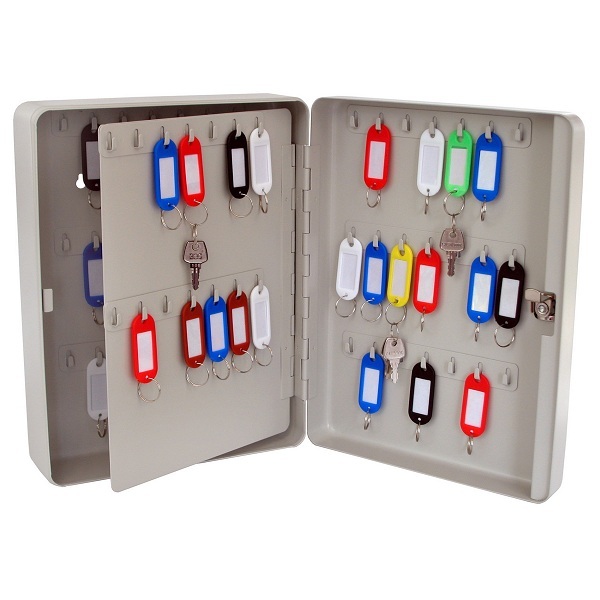 Key safes feature sturdy steel construction with rounded corners for greater strength and durability. 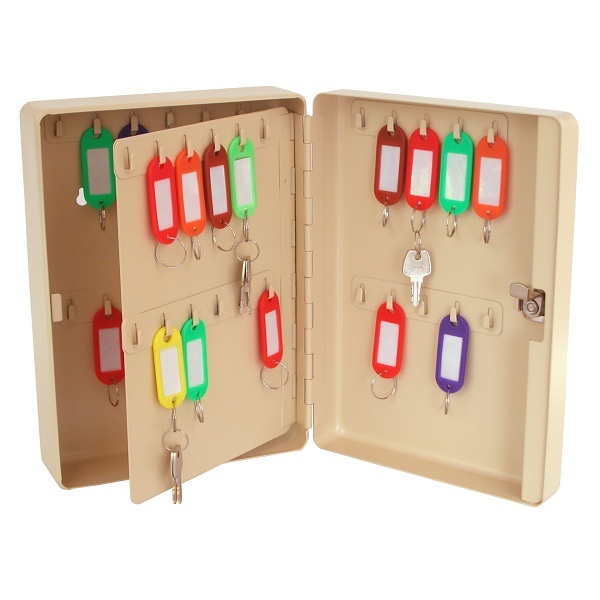 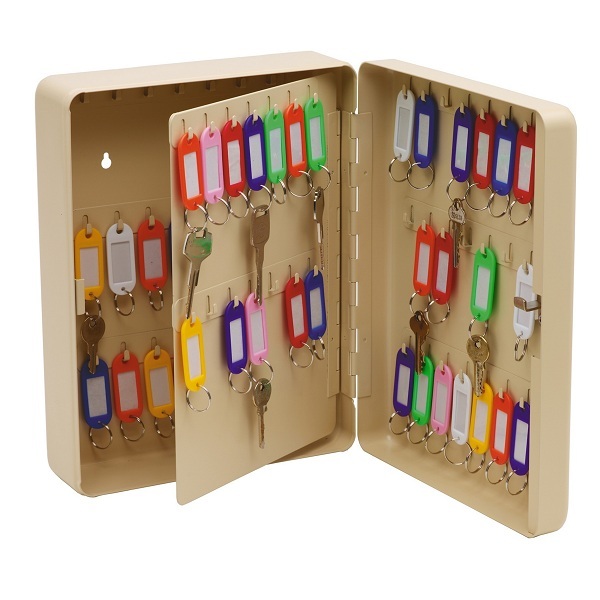 Complete with key tags, labels and identification chart. 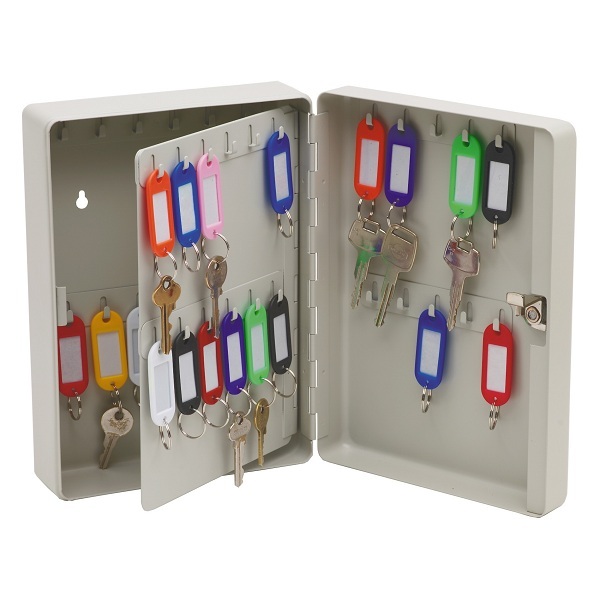 Screws and plugs provided to secure key safe through pre-slotted holes. 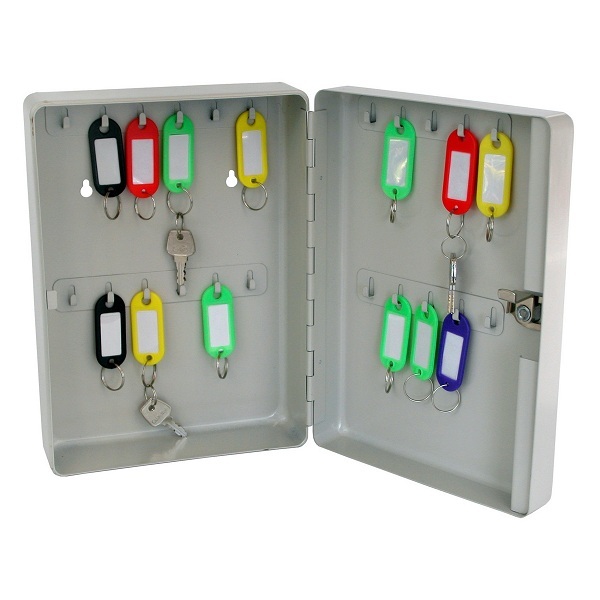 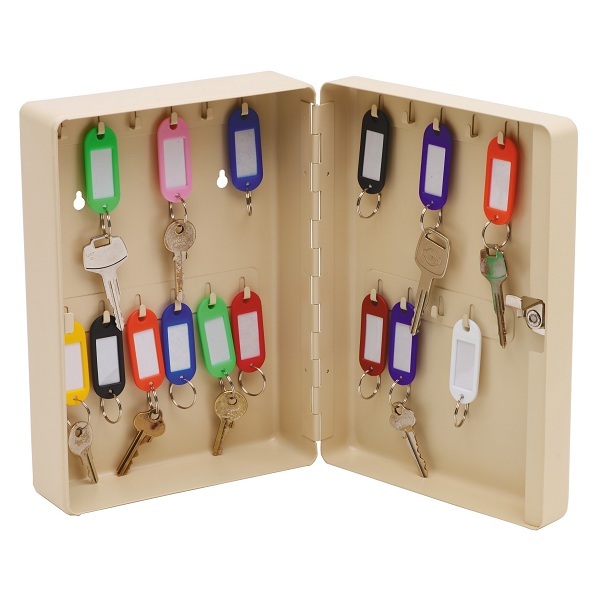 Lockable - Two keys are provided.